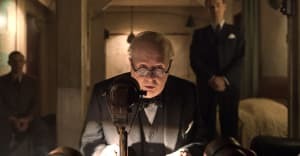 Winston Churchill (Gary Oldman) is newly appointed as prime minister in the early days of World War II as France is close to falling to the Nazis. 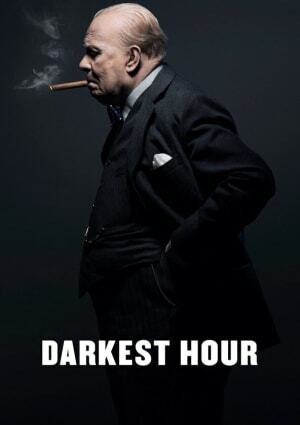 Churchill must make a decision to either negotiate with Hitler for peace or to continue the seemingly impossible task of fighting against the enemy troops that threaten the fate of Europe in the darkest time of May 1940. 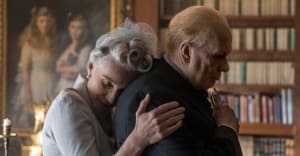 Darkest Hour gives viewers relatively accurate historical lessons on World War II while taking creative liberties for a stronger emotional impact from the characters in the film. 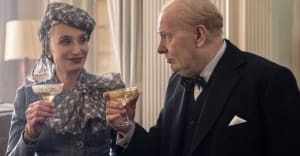 A conspiracy to oust Churchill from office in the film is, in reality, an embellishment on frustrations felt by politicians of the time but makes for great drama. 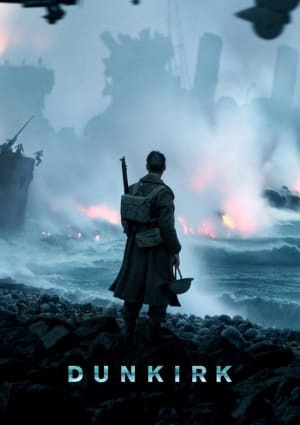 Churchill is credited with thinking of using boats for an evacuation of troops at Dunkirk in the film, but in actuality, the military had already begun the process of readying the boats on its own. 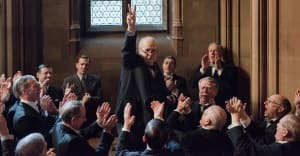 An endearing scene in the film shows Churchill giving his victory sign backward with a small grin on his face as if he is well aware that its meaning is 'up your bum' rather than victory but chooses to feign ignorance. 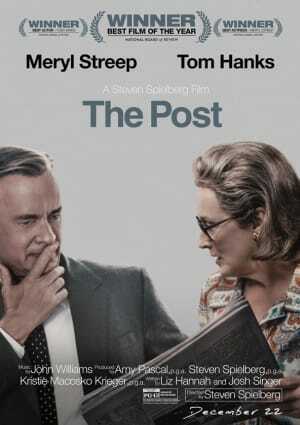 Although the then-British prime minister was credited for being instrumental for Britain winning World War II, many British officials found it difficult to work with him. His forceful personality and unwavering determination meant he butted heads, but in effect, he made planning and decision-making simple and more efficient. He is further noted for his inspiring speeches. 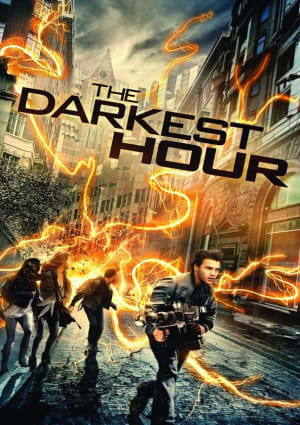 Darkest Hour is a war drama film written by Anthony McCarten and directed by Joe Wright. 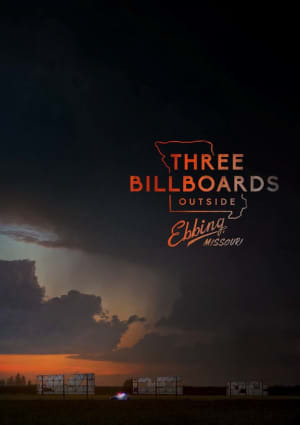 The film premiered on September 1, 2017, at the Telluride Film Festival. 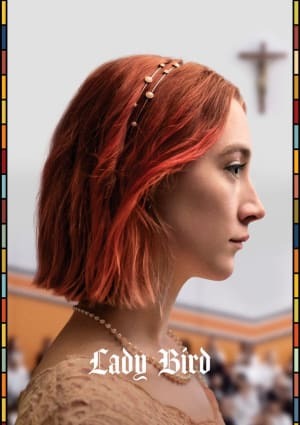 The movie's general release in the U.S. was December 22, 2017. 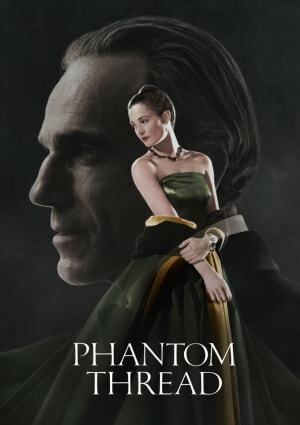 Gary Oldman stars as Winston Churchill in the film and wins an academy award for best actor for his role.